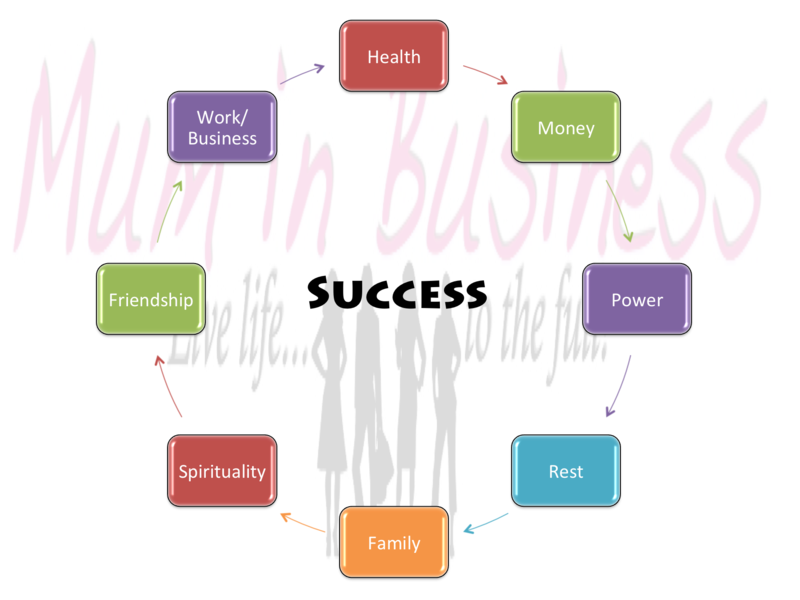 Design Your Business and Best Life for 2014. This can be the best year of your life! Tell me, what do you want for next year? The same as this year? or maybe, you have decided to make next year a lot better for you and for your family. So… What will you do differently? Today is the 1st Day of December, my kids are dying to open their advent calenders and start in on the Chocolates leading up to Christmas but What of You? What do you have to look forward to? A new year that brings more of the same or … maybe something more? Did you hear you in that? Even as I spoke the words, I had you in mind. I felt so much determination to really speak to the heart of you and offer you a solution. I put my heart and soul into this because I want you to succeed. Are you fed up yet of just seeing all the issues that face you? Have you reached the end of this year and not accomplished the things you were dead set on at the start of the year? Do you understand that you are not alone in this? In this month of December, because I am dedicated to getting you the success you desperately and quietly desire, I have made myself more accessible. Only for a discerning few! Now is your opportunity to work with me, your own personal Coach and map out a plan. Now is your opportunity to be held accountable and to start to create this life that you want. Now is your opportunity to understand the power of more than one brain focused on your success. And now is the month to give yourself a Christmas present you will never forget. Book up to 4 sessions today! We will start out with a framework that will set you up for success. Then we will reverse engineer how to bring all of the hidden aspects that you probably keep forgetting together so that you are GUARANTEED to see the kind of results you want! I’ll be doing 1-2-1 COACHING on these special December strategy sessions, helping you map out specifically what you’ve been dreaming of!